At the end of a long day, most of us want to retreat to a relaxing space, wash off the day and unwind. An inviting shower that does more than clean will beckon to you. This year, even if you weren’t considering a shower remodel, these new trends will entice you. Incorporate one or incorporate them all. However you design your shower, all of these trends will look stunning in your Boerne bathroom retreat. Accent walls are nothing new but vertical garden walls in a shower area are one of the hottest trends for 2015. In Boerne, sunshine is never is short supply and the natural warmth and steam found in a bathroom will enhance this lovely feature’s growth. This particular addition to your shower remodel will also be relatively easy for your remodeler to install. Even if you don’t have a green thumb, succulents are easy-to-care-for plants that will handle this shower area of the home quite well. In addition, if the wall is placed near enough to the shower, additional watering may not even be necessary. When it has been an especially long, hot day in Boerne, one shower head just may not be enough. Some truly innovative options are appearing with regards to the quality of the water supply within the shower. Multiple shower heads are just the beginning, too, with thermostatic controls, flow and even the option to control the mix of the water as new options. These additions to your shower remodel will have friends and family begging to visit so they can take advantage of your in-home spa! “Everything is bigger in Texas” and that’s definitely true in Boerne. 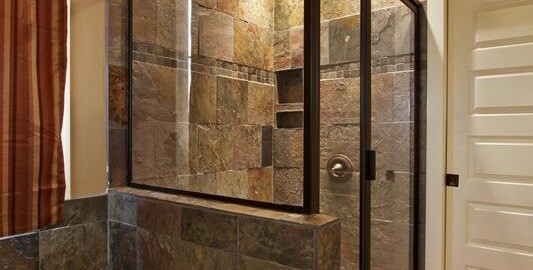 Opening up the shower space will ultimately provide a deeper sense of relaxation. Think of all the cramped spaces you might find yourself in throughout the day-what better way to wash away the day, than in a luxurious, spacious shower? This may require additional work for your remodel but it will be well worth it! 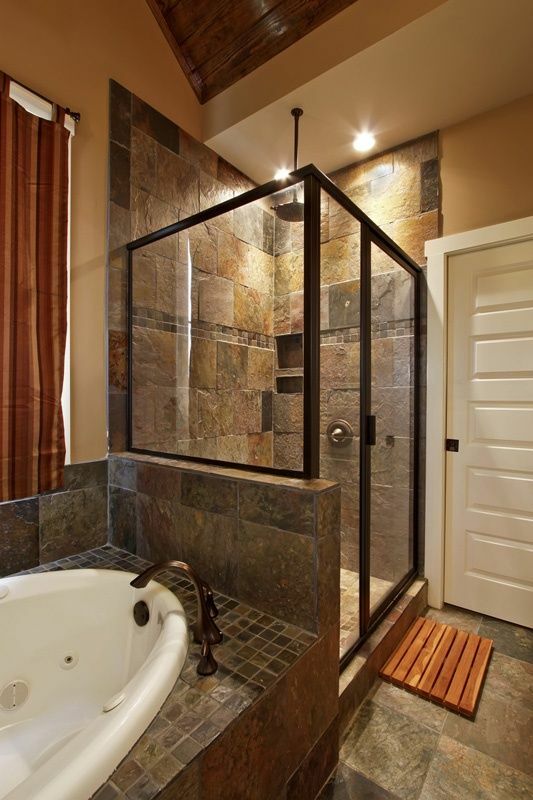 As you consider your plans for your Boerne shower remodel, consider these and other top trends for 2015. Unique & Creative Kitchen Remodel Extras MM&I Remodeling Is a Great Place to Work!